Can regulators and the entrepreneurs who want to use blockchain to upend the markets and sectors they work in find common ground? 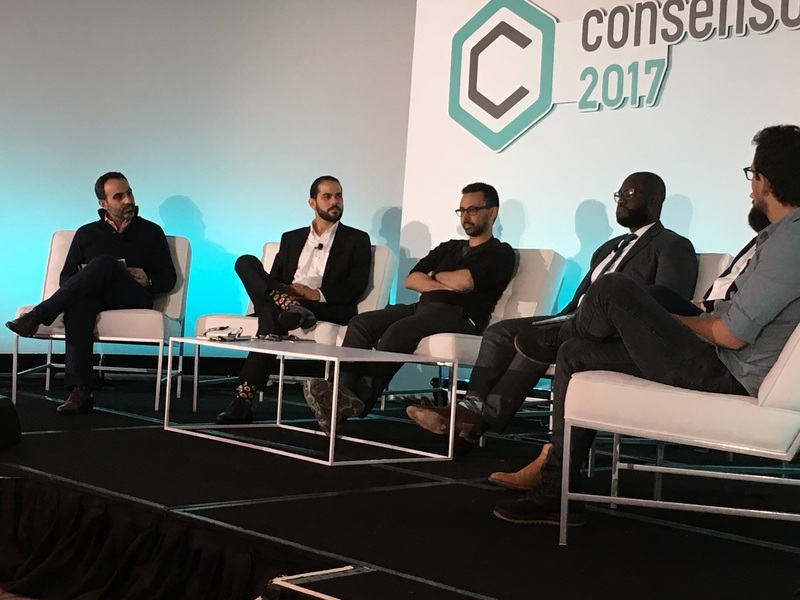 The panels of the second day of Consensus 2017, in part, iterated on some of the first day’s ideas with a focus on balance and progress, touching on systemic applications such as healthcare, insurance, energy and even central bank currencies. One idea mentioned nearly across the board was the need to get the regulators involved in the innovation, with the aim of getting support from both sides of the table. 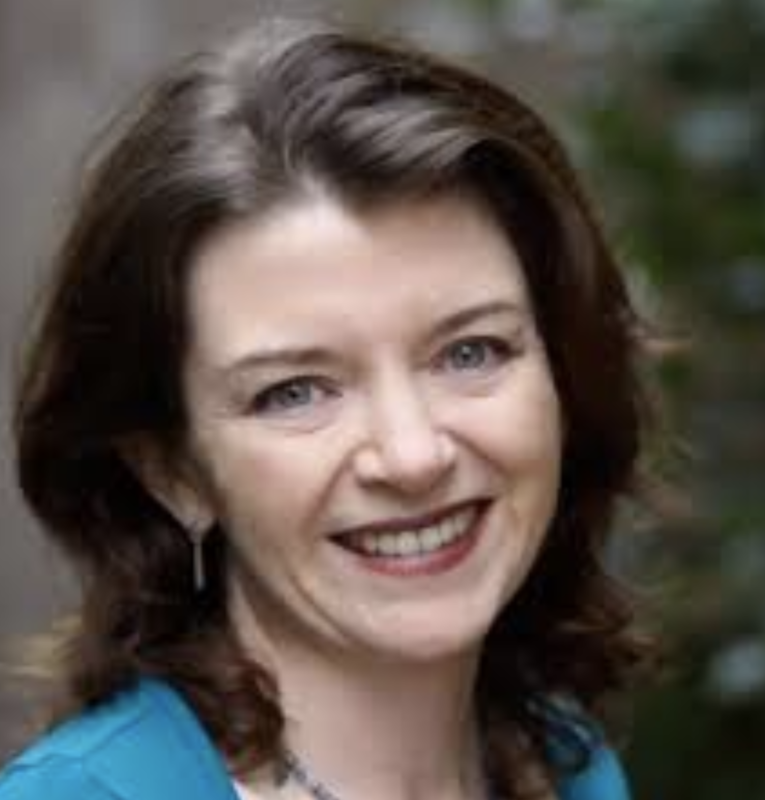 Monica Singer from South African central securities depository (CSD) Strate stressed the increasing role of authorized institutions in maintaining market stability. She sees her firm’s role as one of a negotiator and facilitator, acting as a bridge between the financial industry and the regulators. Custodianship is still an uncertain area, however, with little cohesion across geographical borders. Several panelists on the “Digital Currencies: Are Institutional Investors Ready to Buy?” panel expressed the concern that, without clear custodianship rules, institutional investors will be held back by the uncertainty. Given the potential “wall of institutional money” that hasn’t touched the space yet, according to Brian Kelly of fund manager BKCM, this also holds back the value of the sector. “The US is rapidly losing its global financial hub status,” he said. Progress is being made, however, as others pointed out. Debbie Bucci, from the Office of the National Coordinator for the US Department of Health and Human Services, discussed her agency’s participation in what was one of the first hackathons sponsored by the US government. Yet the disruption that some firms are seeking could, inevitably, upset that balance, some panelists argued. Speaking on a panel titled “Working with Central Banks”, Robleh Ali of MIT pushed the point that, for the first time in living memory, payments and banking could be split. He went on to highlight that bitcoin also got us re-examining another fundamental pillar of our financial system: how is money created? During the “Digital Currency’s Future” panel, Eric Voorhees made it clear that he didn’t think that regulators should get anywhere near bitcoin, and that it has enough challenges as it is. The round of applause that ensued was evidence that, while Consensus 2017 was in part a bridge between regulators, enterprise representatives and blockchain innovators, many in the ecosystem still hold on to the core concepts of decentralized finance.